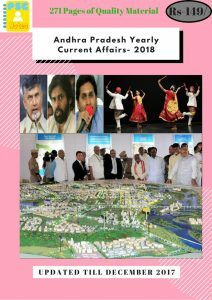 ð Andhra PradeshChief Minister N Chandrababu Naidu announced a reward of Rs one crore to archer Vennam Jyoti Surekha, who received the prestigious Arjuna award two days ago. ð He also announced a 500-sq yd house site in Vijayawada and a government job for her. ð The Chief Minister lauded her achievements in the field of archery and promised full support for her to excel further. ð “Surekha did Andhra Pradesh proud by winning 70 medals at national and international archery competitions. She is also the youngest to receive Arjuna award from south India. National Aeronautics and Space Administration (NASA) astronaut Peggy Whitson finishing a 288-day mission that put her over the top as the American who has spent the most cumulative amount of time in space. 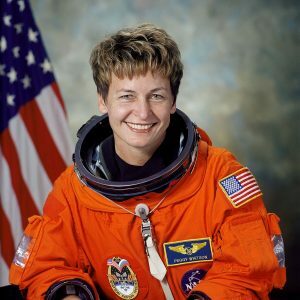 The oldest female astronaut in the history of space exploration was the first female International Space Station commander and holds the record for number of spacewalks by a woman. Nepalhas signed a USD 635 million UN assistance package for 2018-2022 to lay out the country’s development strategy for the next five years. The package involves many individual UN agencies National Planning Commission apex advisory body of the Government of Nepal and the United Nations Country Team(UNCT) in Nepal signed the United Nations Development Assistance Framework (UNDAF). The strong alignment of the UNDAF with the national plans, international conventions and the Nepal government provides the foundation to support the Government of Nepal’s efforts in ensuring that ‘no one is left behind’ as laid out in the Sustainable Development Goals. 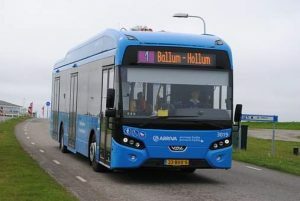 The Jammu and Kashmir Government introduces the electric buses for two cities of Srinagar and Jammu under the Atal Mission for Rejuvenation and Urban Transformation (AMRUT) scheme. It is done with an aim to curb pollution in these two cities which were recently declared ‘smart cities’. Introduction of ‘electric buses’would help in making the environment healthy and also in providing a trustworthy public transport. Shri Nitin Jairam Gadkari – Union Minister of Road Transport and Highways; Shipping; and Water Resources, River Development and Ganga Rejuvenation. Shri Suresh Prabhu – Union Minister of Commerce and Industry. Shri D.V. Sadananda Gowda – Union Minister of Statistics and Programme Implementation. Smt. Uma Bharati – Union Minister of Drinking Water and Sanitation. Shri Dharmendra Pradhan – Union Minister of Petroleum and Natural Gas; and Skill Development and Entrepreneurship. Shri Alphons Kannanthanam – Union Minister of tourism; and Electronics and Information Technology. Nine new members were inducted into Council of Ministers of NDA Government led by Prime Minister Narendra Modi in recent reshuffle. 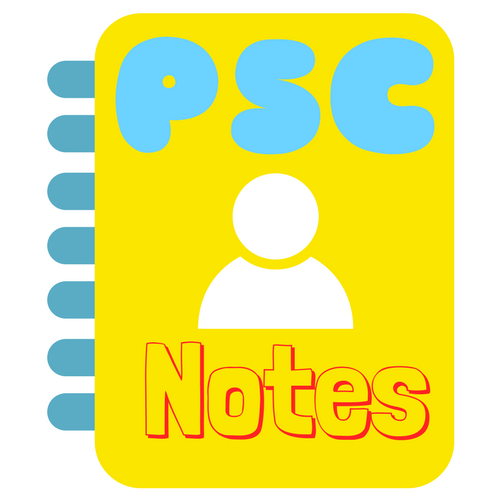 The aim of reshuffle was to reinforce 4Ps — passion, proficiency, professional and political acumen in Government. Hardeep Singh Puri: Minister of State (Independent Charge) Ministry of Housing and Urban Affairs. Satya Pal Singh: MoS Human Resource Development and MoS Water Resources, River Development and Ganga Rejuvenation. Shiv Pratap Shukla: MoS Finance Ministry. Anantkumar Hegde: MoS in Ministry of Skill Development and Entrepreneurship. Nirmala Sitharaman: India’s first full time woman Defence Minister. 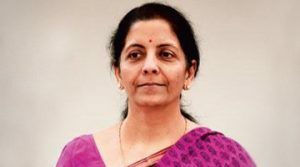 Nirmala Sitharaman (58) became first full time woman Defence Minister of India after she was promoted to the Union Cabinet. She takes charge of the crucial ministry from Union Finacne Minister Arun Jaitley. Ms Sitharaman is second woman to become Defence Minister of India. First was former Prime Minister Indira Gandhi, who was holding additional portfolio as Defence Minister from 1980-82. The NDA government has dropped plans to recognise transgender persons as the ‘third gender’ in the country’s labour law framework. In 2014, the Supreme Court had for the first time recognised transgender persons as the ‘third gender’ and asked the Centre and the States to give them equal opportunities in education and employment. But now this reform, part of the Labour Ministry’s draft law to codify wages and aimed at protecting transgender workers from discrimination, has been shelved following reservations expressed by the Law Ministry. The Wages Code Bill was drafted under an exercise to rationalise the country’s 44 labour laws into four codes covering all the regulations pertaining to wages, industrial relations, social security and safety, and health and working conditions. The government today announced email service for its 5 million personnels in English and Hindi in accordance with the email policy. The email policy bars the government employees from using private email services due to security reasons. The primary domain for English email id will (at)gov (dot)in and for Hindi email id it will be sarkar(dot)bharat in Hindi script. The announcement from MEITY comes about 10 days after Rajasthangovernment launched first email service for residents in the state.